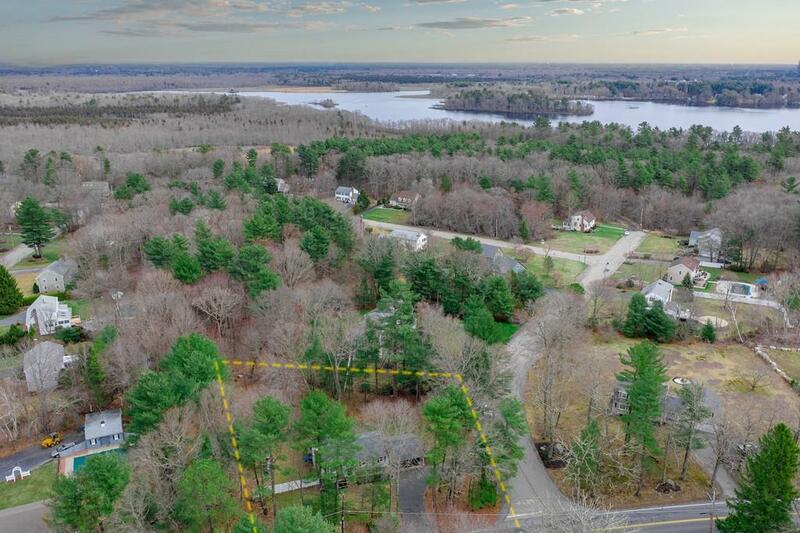 *ALL OFFER BY 9:00 PM SUNDAY 4//14 Welcome to Raynham - This stunning, meticulously maintained home is nestled among a beautiful wooded corner lot in a great neighborhood. Walk down to the end of the street and you'll find yourself at GORGEOUS LAKE NIPPENICKET ... where you'll feel like you're on vacation everyday! There are so many great features and updates including the wide open floor plan with gleaming hardwood floors, granite counters and center island in kitchen, beautiful tile-work, double vanity bath and so much more. 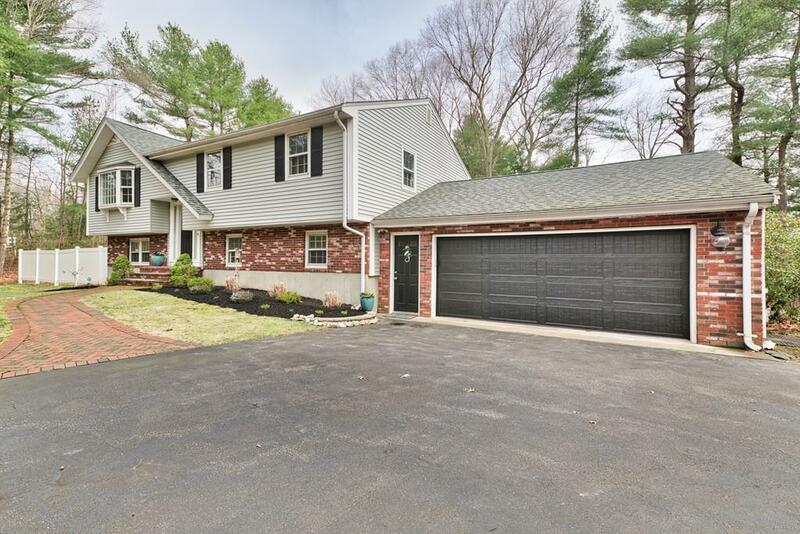 An Impressive finished basement (the floor is a must see) features a full bath/laundry room, over-sized family room, separate finished bonus room and mud-room. The two car garage finishes off this fantastic Family Home! THIS IS THE HOME YOU HAVE BEEN WAITING FOR! 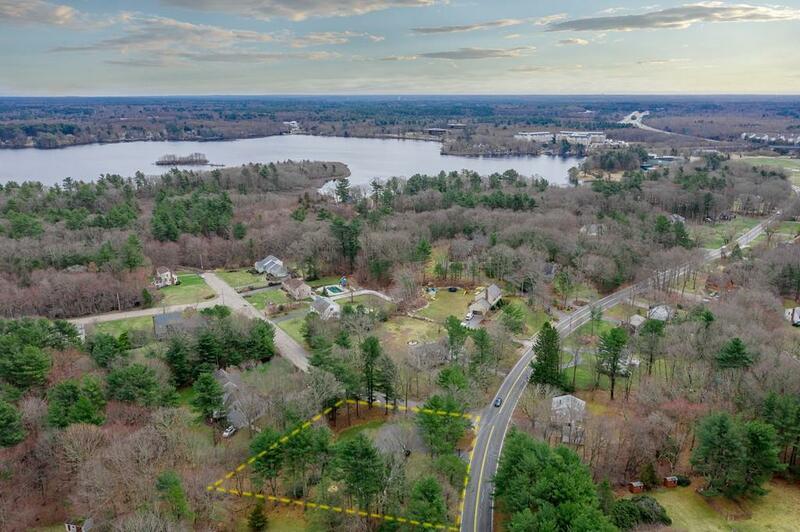 Listing courtesy of Linda Tucker of Coldwell Banker Residential Brokerage - South Easton. 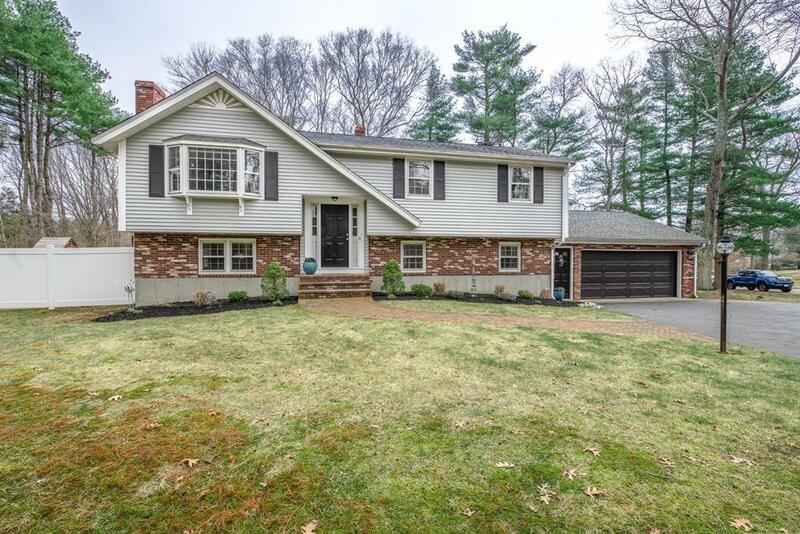 Listing provided courtesy of Linda Tucker of Coldwell Banker Residential Brokerage - South Easton.